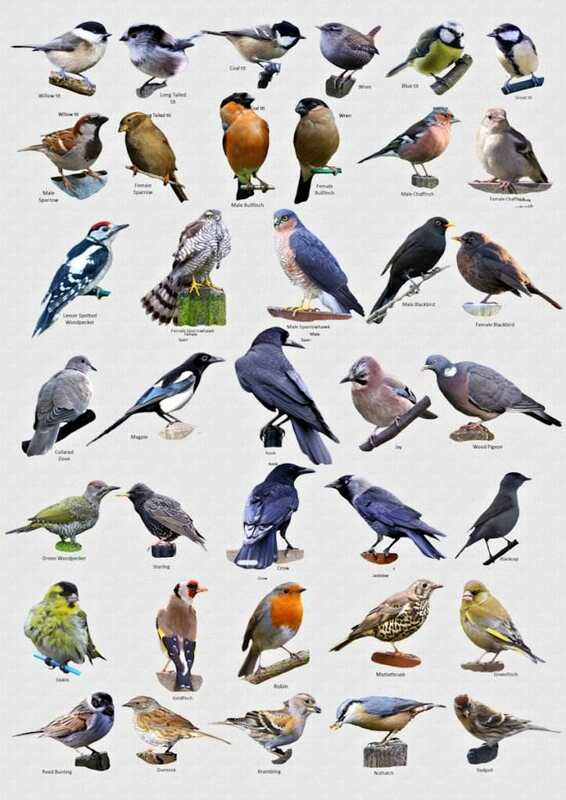 Some time ago,some photographer friends and I made up a chart of British birds. I'm posting it here,in case it helps anyone who wants to identify birds they see. Now I look closely,neither can I. Oh dear,I kept this in jpeg form and that does lose quality over use. I will try to remedy it and post it again. What is he, Polly ,Althea.......anybody? It is a fabulous Waxwing. A pretty good one, yes.